2018...Made Possible Thanks to You! 1338 the number of children Birthday Dreams celebrated. 932 the number of birthdays-in-a-box delivered. 406 the number of children celebrated during 82 on-site shelter parties. Year over Year this represents an average of 12 more parties per month. Thank you! We look forward to your continued support throughout 2019 as we continue to increase our outreach. When Micah's friends asked him what he wanted for his birthday, his response was as exceptional as he is amazing. Micah is one of those kids who has a heart for giving and he used his birthday as an opportunity to do just that. 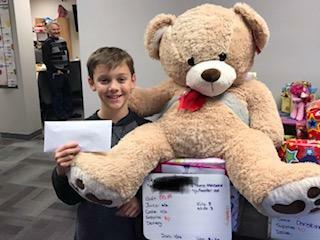 As opposed to requesting gifts for himself, Micah asked his friends to consider a gifting money or toy for a Birthday Dreams child. A big thank you to Micah and his friends. Micah (pictured right) presents his birthday gifts and generous $200 donation to Birthday Dreams. 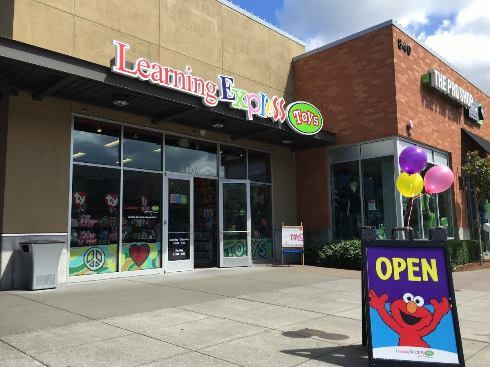 Learning Express Toys at The Landing is hosting a Birthday Dreams "donation day" on February 22. Learning Express Toys will donate 20% of all sales that day to Birthday Dreams. See our Facebook Event for details. Thank you Learning Express Toys! Recently, a children's advocate at one of the shelters with whom we partner, shared this feedback. 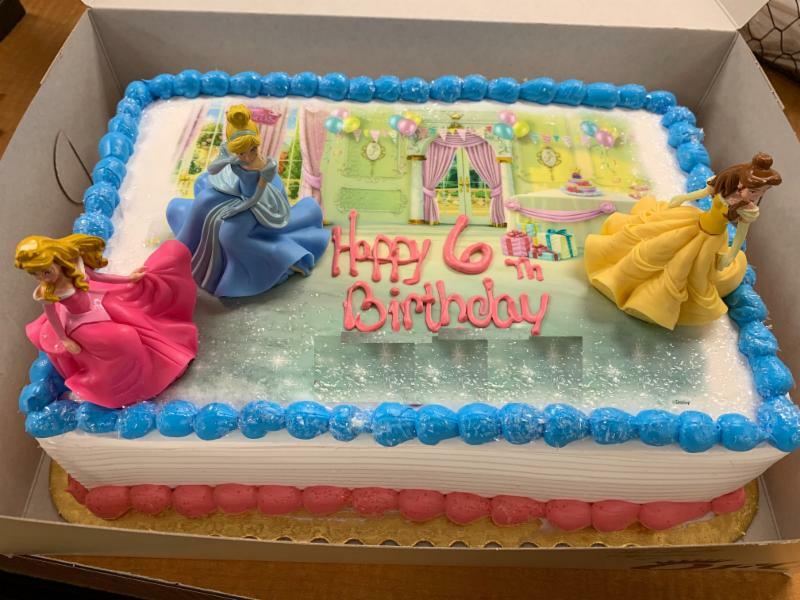 “I love when it is birthday delivery day; your birthday boxes and cakes are so colorful and wonderful they make my day... you can only imagine what an amazing smile it brings to these kids, that normally would not get a birthday party!" In 1957, Dr. Martin Luther King Jr. said "Life's most persistent and urgent question is 'What are you doing for others?'" 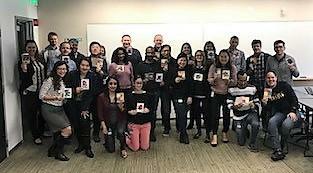 In January, as we remembered and honored Dr. King, many companies provided employees with an opportunity to give back. To each and every employee who gave to Birthday Dreams throughout the month of January, including on MLK day itself, thank you!!! 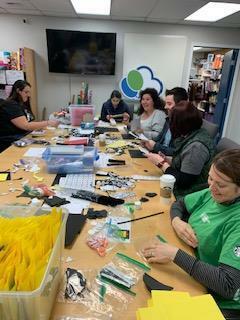 Our thanks to Starbucks and the amazing team members who donated their time and talents to prepare craft kits and create cards. Microsoft continues to be a big supporter of Birthday Dreams. With guidance from Birthday Dream's volunteer Liz Mitchell, the team created dozens of hand made birthday cards. 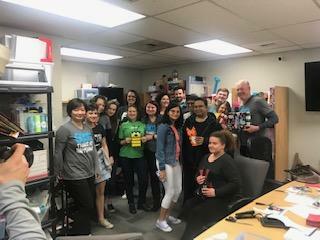 Thank you United Way of King County for spending your morning with us wrapping all of gifts for the many late January birthdays made possible through Birthdays Dreams. 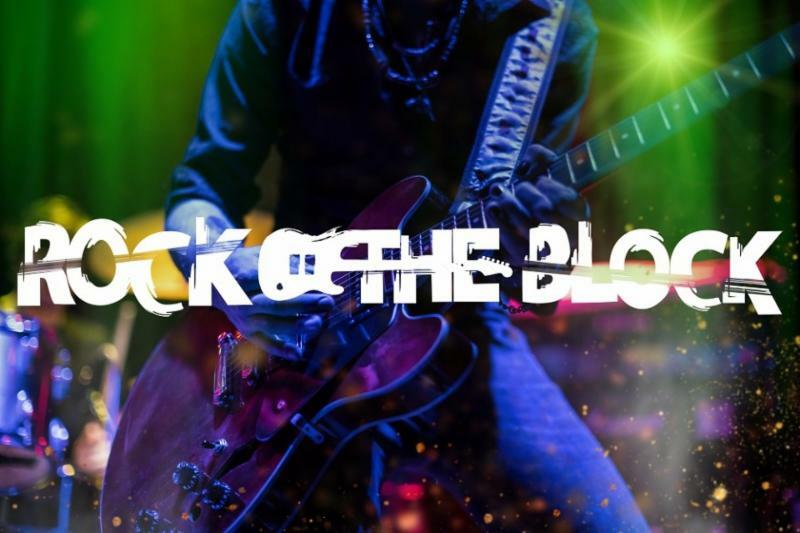 An immersive, elegant, and edgy celebration of all things ROCK. Tune up your axe, empty out that can of Aquanet and join Seattle NACE and Birthday Dreams for an evening of neon and nostalgia. 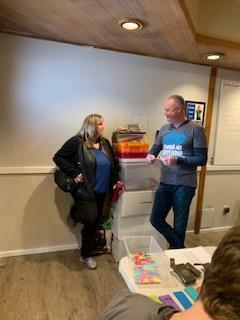 Planning is well underway for our 10th birthday celebration to be held on Saturday, May 4 at the Renton Pavilion Center. 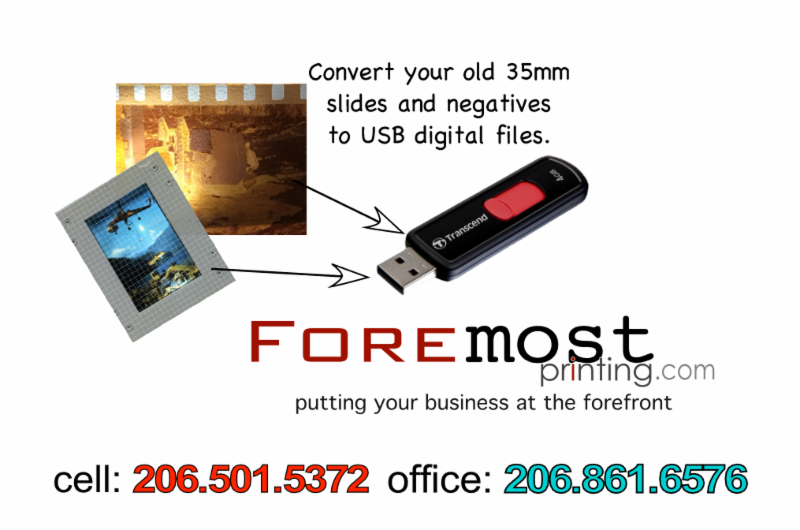 Sponsor support is critical to our success. 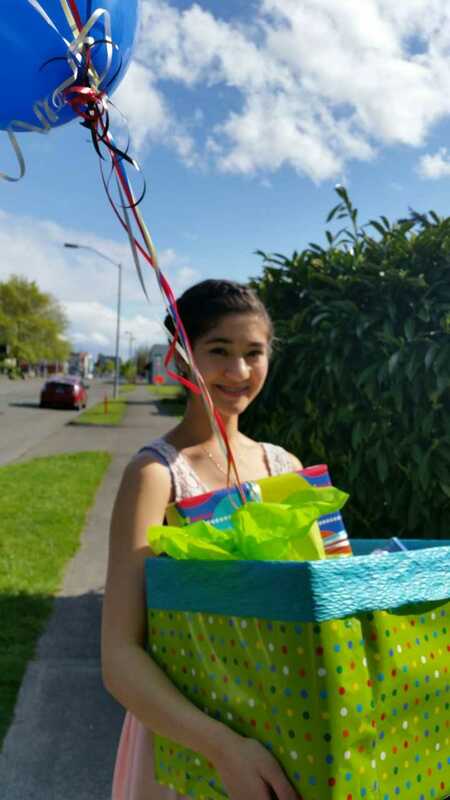 If you are aware of a business or individual that would like to support Birthday Dreams contact us at 425.988.3954. We have sponsor opportunities at the $100, $250, $1000 and $5000 levels. This month's featured level is our $1000 "Candle Sponsorship," limited to 10, one candle per year. Our thanks to the first two sponsors at this level, Mustard Seed and Delightful Communications! We'd love to have you join us. You won't want to miss this family event. Grab a group of friends and get your tickets early. Will be lots of fun for the whole family. 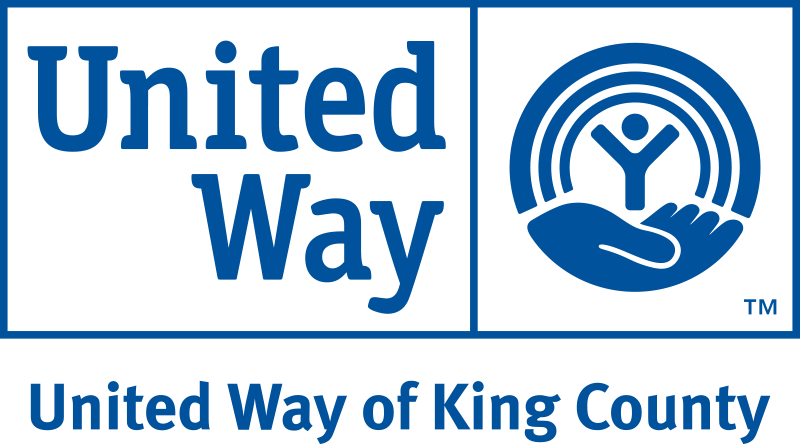 Upcoming Volunteer Orientations: Tuesday, February 12, 2019 @ 6:00 PM and Saturday, February 16, 2019 @ 11:00 AM at 1084 Kirkland Ave NE Renton, WA. 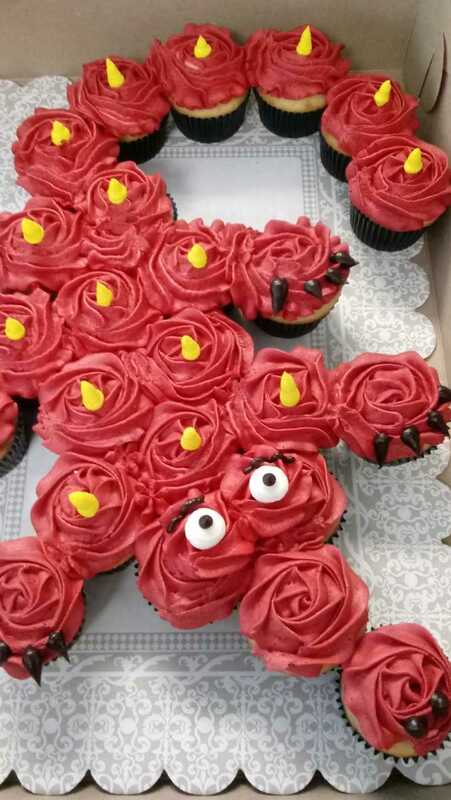 Our 10th birthday celebration will include a baking competition at the youth, amateur and professional baking levels. Registration details coming soon.